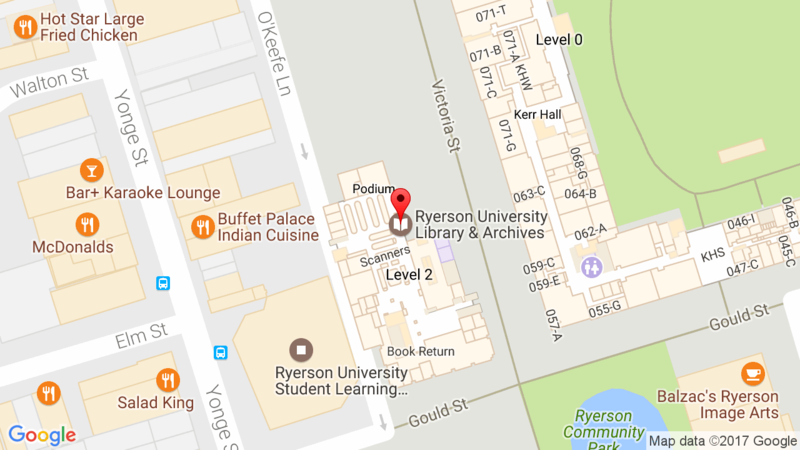 Ryerson University Library & Archives » News » News » Follow us on Twitter to win a prize! Follow us on Twitter to win a prize! We’re getting close to 1,000 followers on Twitter! In appreciation, we will have a prize pack of library stuff for our 1,000th follower. Head over to our Twitter feed and follow us! Thanks to all our current followers. We really enjoy getting your feedback through social media and using it as a tool to interact with you. Keep sending those tweets to @ryersonlibrary! This entry was posted in News and tagged social media, twitter by Cecile. Bookmark the permalink.